After much deliberation, the European Parliament has voted in favour of the revised Renewable Energy Directive (often dubbed RED II). 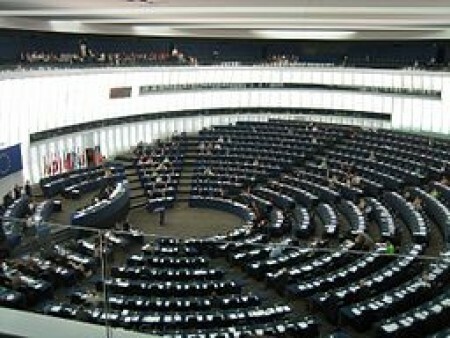 The plenary of the European Parliament adopted its first reading position on RED II on 17 January. 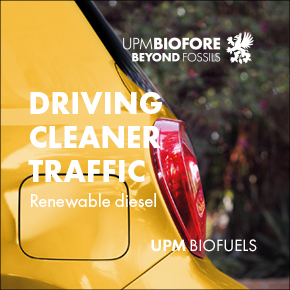 It has been met with mixed responses within the biofuels industry. While some have commended the decision to allow crop-based biofuels to be included towards RED targets and lauded the support to advanced biofuels, others have questioned the distinctions RED II makes between different fuels. Designed to boost renewable energy use in the EU, the renewable energy directive establishes an overall policy for the production and promotion of renewable energy. The original directive required the EU to fulfil at least 20% of its total energy needs with renewables by 2020. In November 2016, the Commission published a proposal for a revised RED, aimed at ensuring the EU would reach its target of a 27% renewable energy mix by 2030. At a glance – what has been agreed? A key decision made in the voting is to remove biodiesel made from palm oil from the list of biofuels counting towards EU renewables targets from 2021. According to Platts, another key outcome of the vote relates to biofuels produced from food and feed crops. This amounts to a cap on conventional biofuels used in transport to existing levels. The plenary vote has also increased the target of renewable energy use in the EU economy to 35%, with a specific transport target of 12%. It also includes an increased incorporation obligation for fuel suppliers of up to 10%. What does the industry have to say? ePURE is calling on the EU to develop an energy policy that looks at the real sustainability credentials of individual biofuels, rather than attempting to place them into simple categories of ‘conventional’ or ‘advanced’. “As the main EU institutions begin negotiations on renewables policy for the post-2020 period, the EU must remain committed to a meaningful binding target for renewables in transport – one that does not rely on artificial multipliers to create the illusion of better performance and make it easier for countries to meet their targets,” Desplechin said. Like Desplechin, Thomas Schroder, from the Biorefining Commercial division of biotechnology company Novozymes, had mixed feelings on the announcement. “The compromise caps all conventional biofuels at existing consumption levels, failing to differentiate most sustainable ones such as ethanol. This is a missed opportunity in the fight against climate change,” Schroder said. “It is positive though that a target for renewables in transport of minimum 12% by 2030 is reintroduced. This should ensure action in a sector which still relies today for 95% on fossil fuels. This target, however, must be met in full without using artificial multiple counting mechanisms. 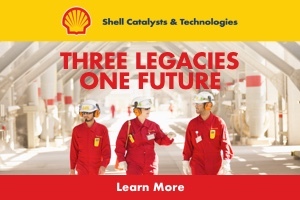 This article was written by Daryl Worthington, editor of Biofuels International.